New Milford’s D-Tour, Studio D's (www.dancestudiod.com) dance company, recently made their 2018 debut at Carnegie Hall at the 12th annual Performing Arts Educators Invitational in New York City. The dance company is under the leadership of artistic director Rebecca Anderson Darling. This was D-Tour’s third performance on the legendary stage. 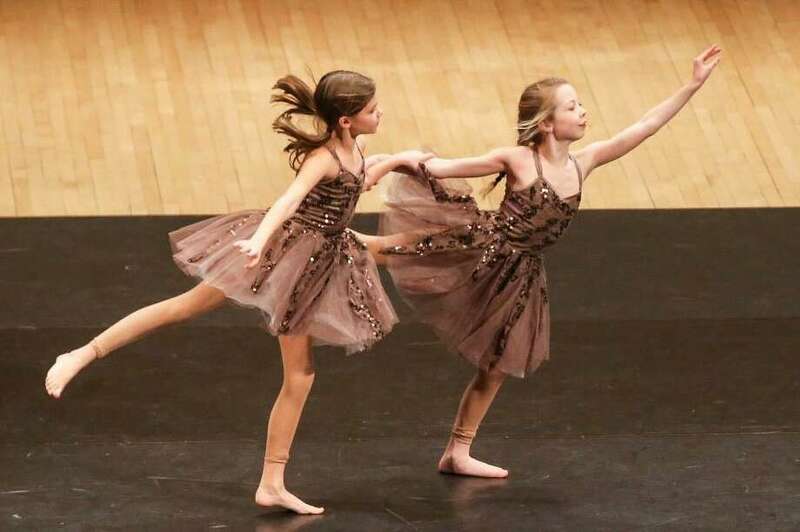 The Jan. 14 event showcased a variety of talented dance groups, by invitation only, from across the U.S. The D-Tour Dance Company is comprised of an experienced group of Studio D dancers with a rich background in modern, contemporary and ballet dance styles. Emphasis is placed on creating choreography that highlights storytelling and partnering in a positive atmosphere and to offer an uplifting experience to both local and out of town audiences. D-Tour may be seen in the Greater New Milford area in future performances in area schools, as well as at the spring performance of “The Little Mermaid” at New Milford High School June 2-3. For more information, call the 27 Main St. studio at 860-350-2900.